Is Tipping Mandatory in China? Home » Blog » Is Tipping Mandatory In China? Posted on 30/11/2018 at 05:58. Chinese culture views on tipping are completely flipflopped of what people think here in the US. 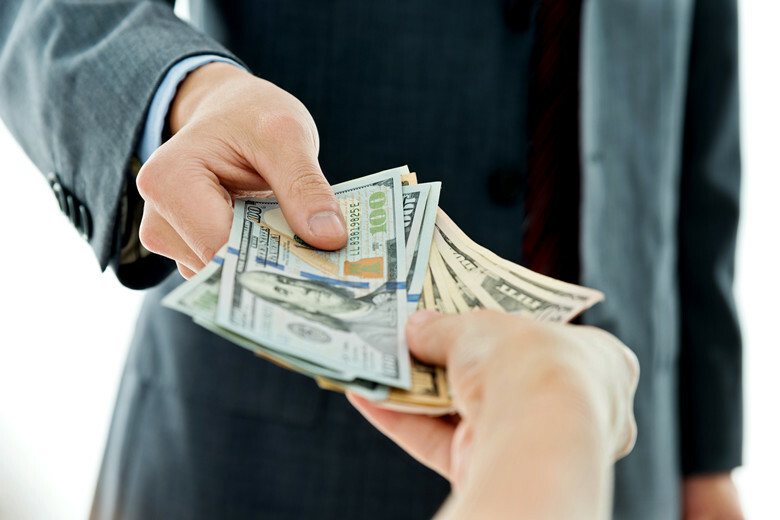 Generally, tipping is uncommon and can even be embarrassing in some circumstances. China doesn’t have a history or culture of tipping. There are no hard and fast rules to follow. Some restaurants refuse tips. However, tipping is becoming more common, but mainly in high-end restaurants. Still tipping is not required or expected in hotels in mainland China. Here in China, the city of Hong Kong is the main city where tipping has become a part of the tourist culture. Other Chinese tourist areas of Macau and Taiwan are also increasingly tip-friendly. In these places, you are welcomed and even encouraged to tip with some businesses and restaurants adding a tip percentage to your bill. The other exception is for activities that tend to attract a lot of tourists, such as tours for visiting the Great Wall of China in Beijing. Here, when you receive a public tour the tour guide may actually point out that tips are welcome. This is because they typically only receive tips as their wages. In this case, please tip. 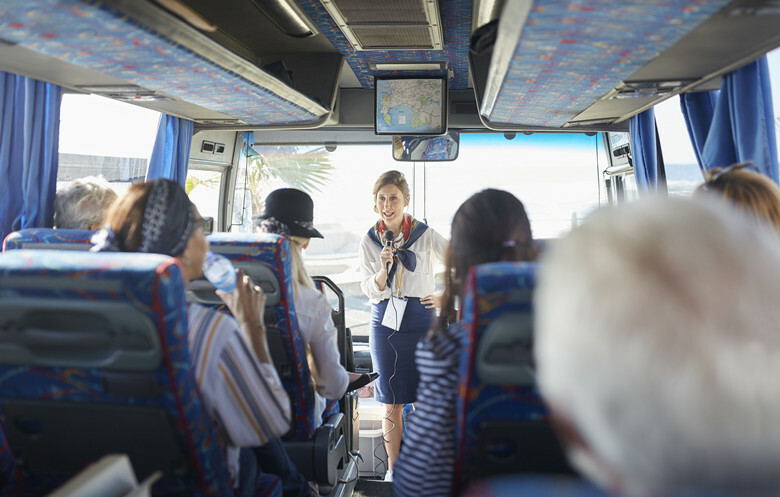 A rule of thumb is to ask the tour guide operator or person handling the reservations when booking the tour if tipping is included and permissible. What about private tours of the Great Wall? These tours involve negotiating the price between you and the person providing the tour. If you are planning on leaving a tip, then mentally you should prepare to include that in the negotiated price. Be discreet and avoid stating the obvious that, “This is a tip” as this is just as rude as leaving it laying on the table. Instead, just round up a percentage to account for what you would normally tip, or avoid worrying about the tip altogether. For those instances when tipping is going to happen, i.e., you have received extraordinary service, then tuck the tip into an envelope. Do not address the envelope, or the very tip itself. Instead, secretly leave the envelope so that only the person will see it. If the tip is pointed out, mention vaguely that it is simply a gift. Also, when you are paying for a taxi you do not need to tip. However, passengers in China always round up when paying a taxi fare. Never ask for change; this would be cumbersome for the cabbie and rude in Chinese culture. Plan on carrying small bills to be able to be economical.